Your official Stage 2 tests will be taken online, so it only makes sense that you should practice in an online environment. 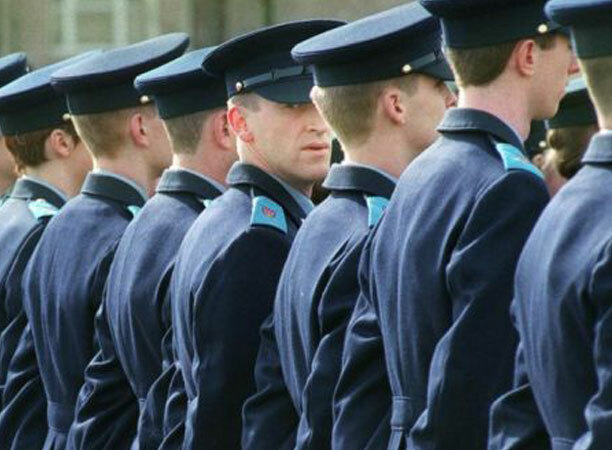 Our Garda Stage 2 online preparation course is an all-in-one course which covers all the elements of the Garda Stage 2 Assessment Centre. 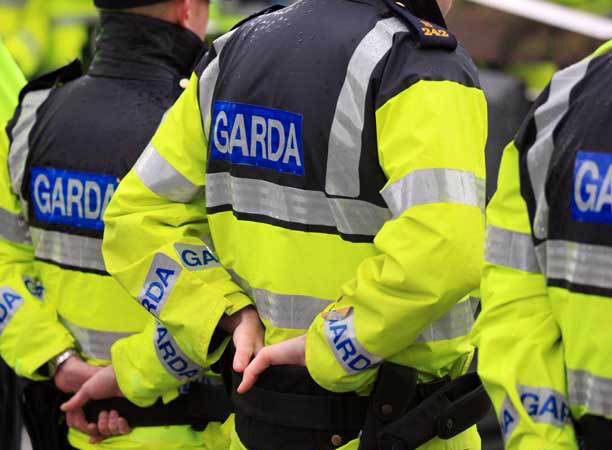 In fact, it is the only Garda Stage 2 online course of its kind in the country. With this course, you can work around your own schedule and prepare from the comfort of your own home. 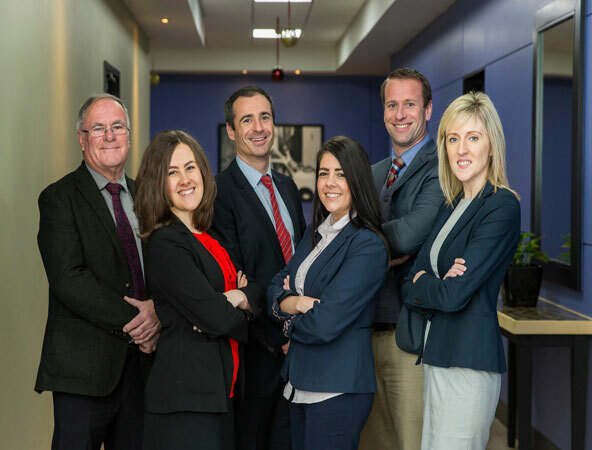 Our course provides you with a winning formula, follow it and you will have everything you need to successfully pass Stage 2. 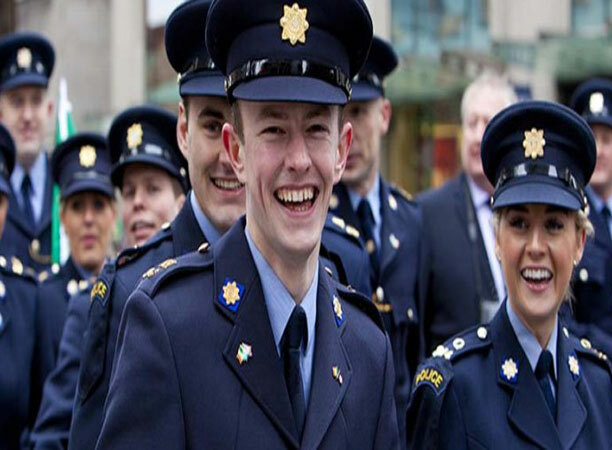 This course has been carefully designed and created by industry experts to ensure you get the best learning experience and the best tuition for your Stage 2 Garda tests. 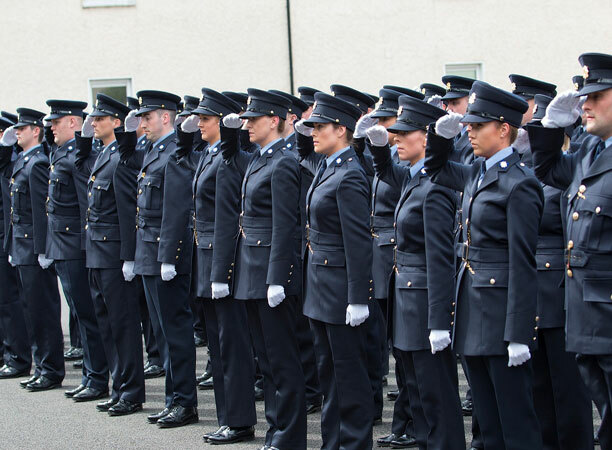 Our teaching methods are tried and tested and the thousands of serving Gardaí and Garda Trainees in Templemore that have taken our courses over the past 30 years are proof of that. Disclaimer: Courses are campaign specific therefore access to online resources will only be available for the duration of the campaign associated with the course. Unlimited access for 6 months or until a new campaign is launched (whichever comes first). In this module, there are nine full tests which include some of the 'tricks' which test administrators use to try and lead candidates to incorrect answers. You should feel completely confident in Verbal Reasoning after completing this module. This is an incredibly robust module containing two extensive and interactive video lessons (over 1 hour in video tutorials), eight full length timed and un-timed tests and a list of ESSENTIAL questions you must know before completing your exam. The value of this module cannot be understated. There is also a Bonus Logical Reasoning module with approximately forty-five minutes of video tutorials and eighty-four questions. This Bonus module focuses only on difficult questions. This module contains lessons on what report writing consists of, what to look out for in the information provided to you, how to document information, how to structure your report and five full-length exercises including model reports. The approach used in this module will take any uncertainty out of Report writing and has a tremendous success rate among previous Career Services clients. 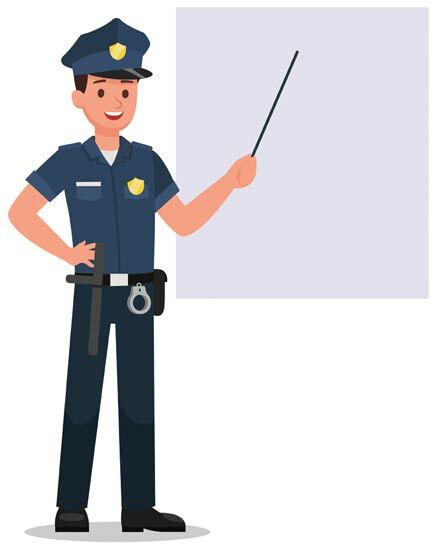 The exercises are made as realistic as possible and contain ambient background noises (such as traffic, sirens, conversation) to make it a realistic exam experience. In this module, you will be given a guide to what Job Simulation Exercises consist of and a guide to essential background reading which is necessary to prepare for this test. There will be numerous sample scenarios with discussions and rationale behind the suggested answers.